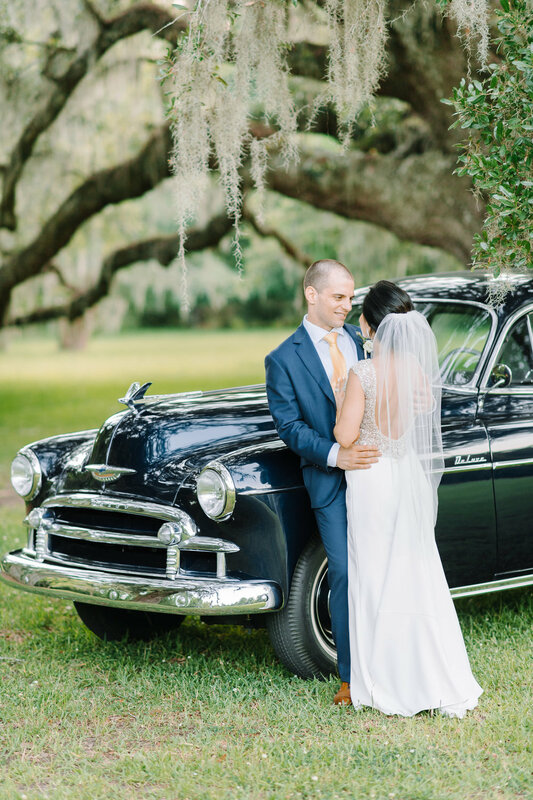 By now I’m sure you’ve come across those beautiful photos on Instagram and Pinterest of a bride and groom posing in front of a vintage car..we’re here to tell you how to make that happen! Pro tip: While it is nice to have a getaway car to leave in at the end of the night, the best portraits with the car happen in daylight! 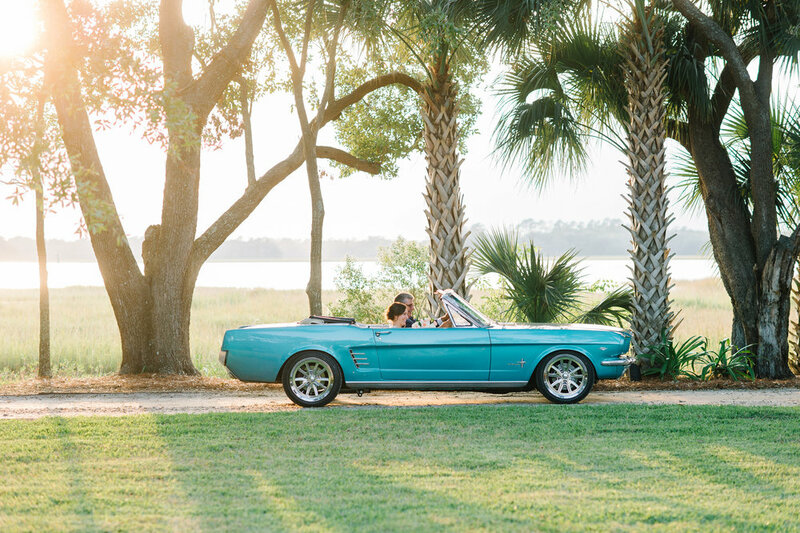 With that being said, we always suggest renting the vehicle as a prop during the day! 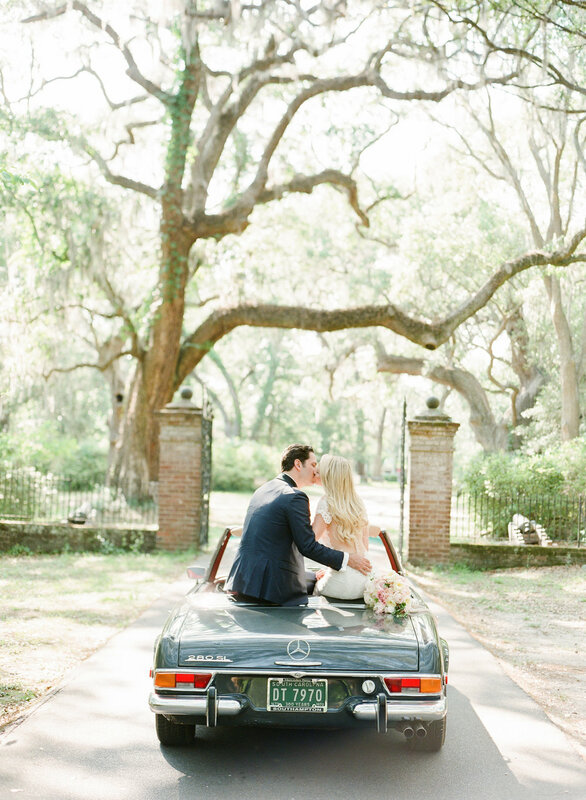 You can have it take you from your getting ready location to the venue, use it for your first look, drive up to the ceremony, or on the way to the reception. 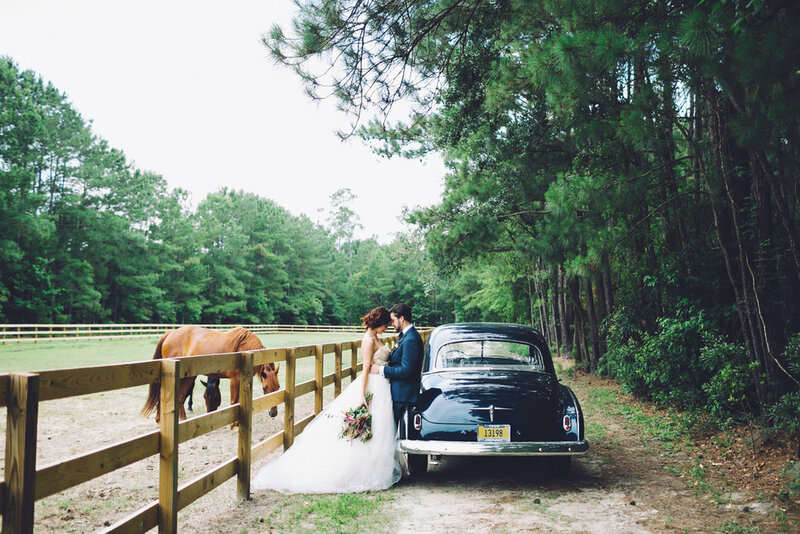 The options for cars are endless, you can opt for a family car, vintage, classic, or there is always the horse and carriage for a true fairy tale. 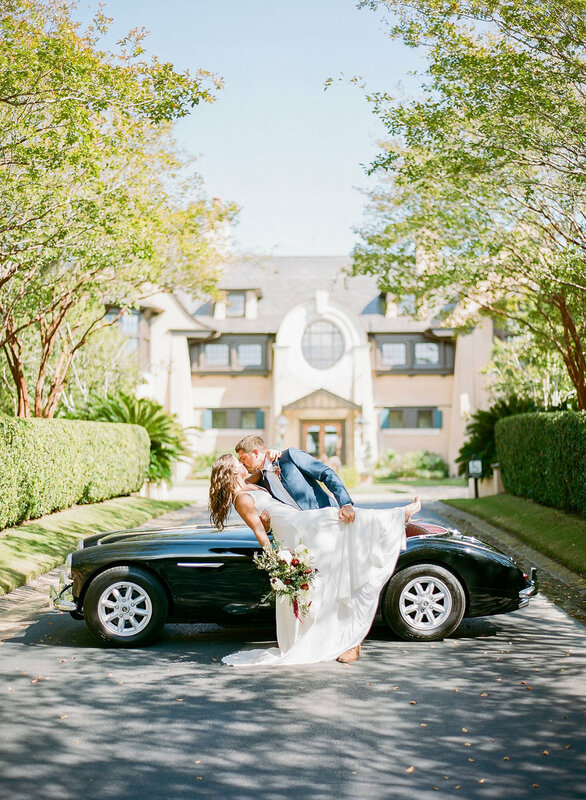 There are so many different ways you can incorporate cars into your wedding photos and we’ve compiled some of our favorite day time photos below!